My husband has officially completed his first project on our new house! 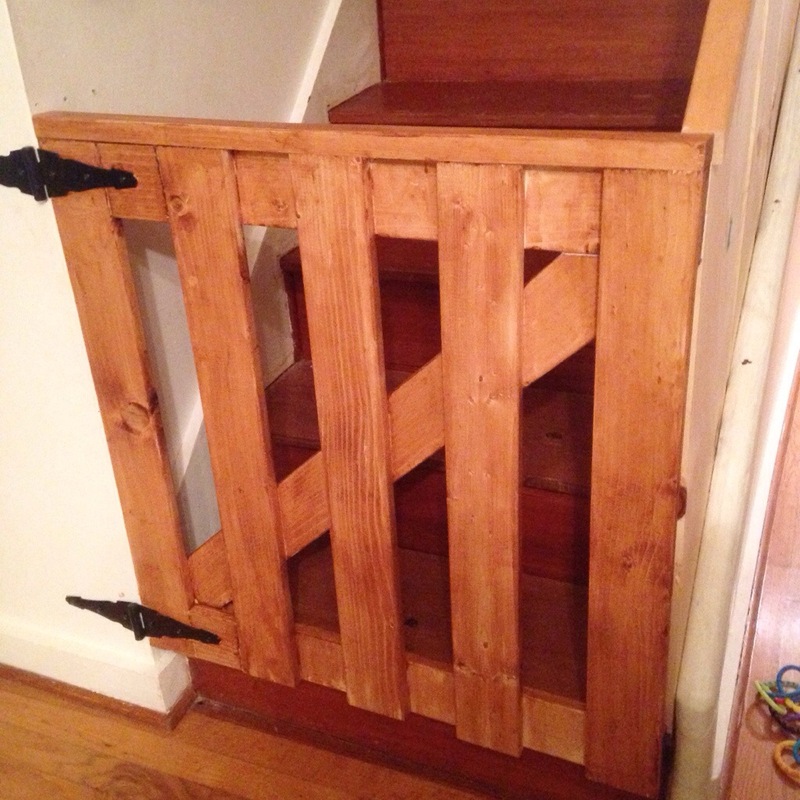 The baby gate has been built since the weekend we moved in, but tonight he finished it off by staining it! Yay!